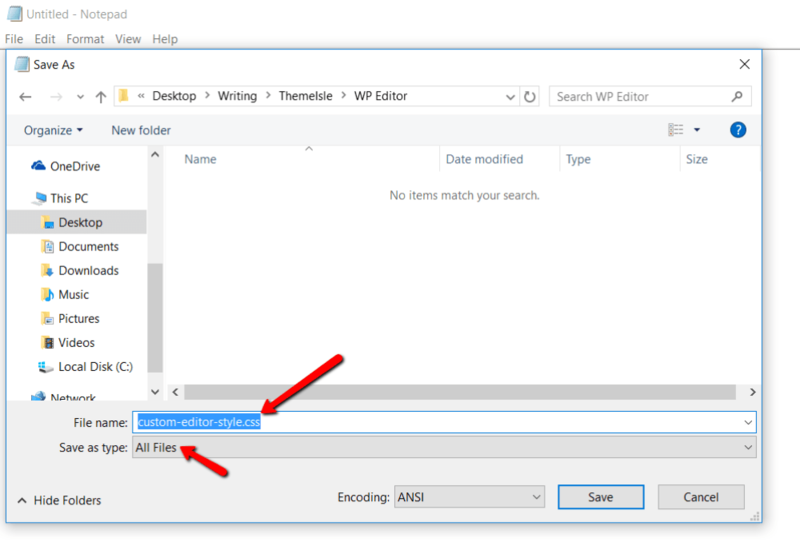 The WordPress Editor – that place where you write and format so much of your content – is supposed to be WYSIWYG (“What you see is what you get”). But while it does showcase basic styling in real time, it’s not truly WYSIWYG because the formatting in the Visual tab of your WordPress Editor doesn’t actually match how your content looks on your front-end website. As a result, you’re forced to hit the Preview button over and over to see how your post will look once published. But what if there were a better way? A way that let you skip the incessant alt-tabbing and previewing and see your final product right in the WordPress Editor? There is, and I’m going to show you how to do. 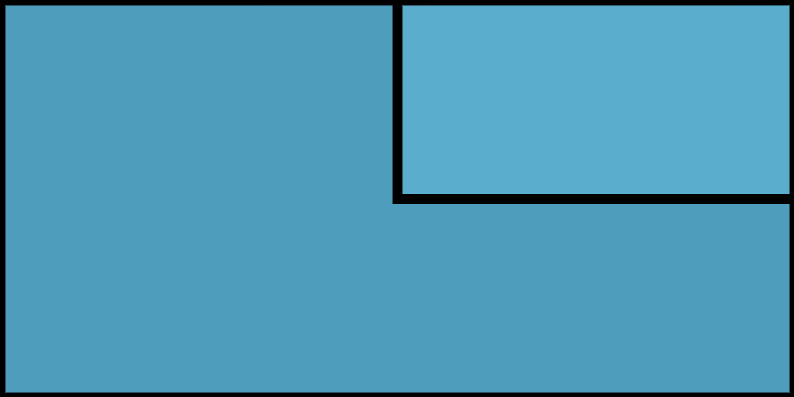 In this post, I’ll show you how to emulate the WordPress front-end inside the WordPress Editor. To make these changes, you’ll need to use something called a stylesheet. 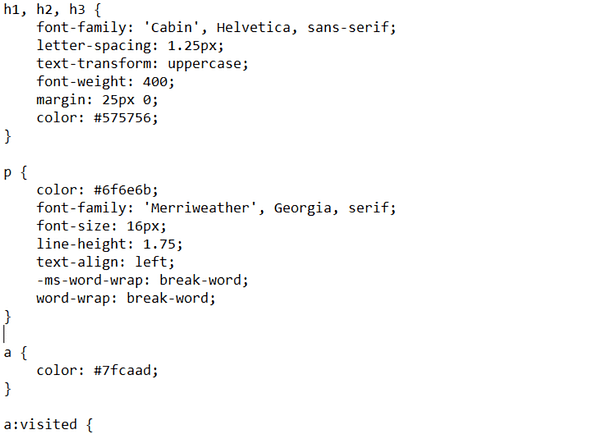 These are the files in your WordPress theme that end with .css. They essentially control how your site looks (hence the style part!). By default, your front-end WordPress site has one set of stylesheets (included with your theme), and the WordPress Editor has its own, separate stylesheet. That’s why the WordPress Editor looks different from your front-end site – it’s running off a different set of style rules. 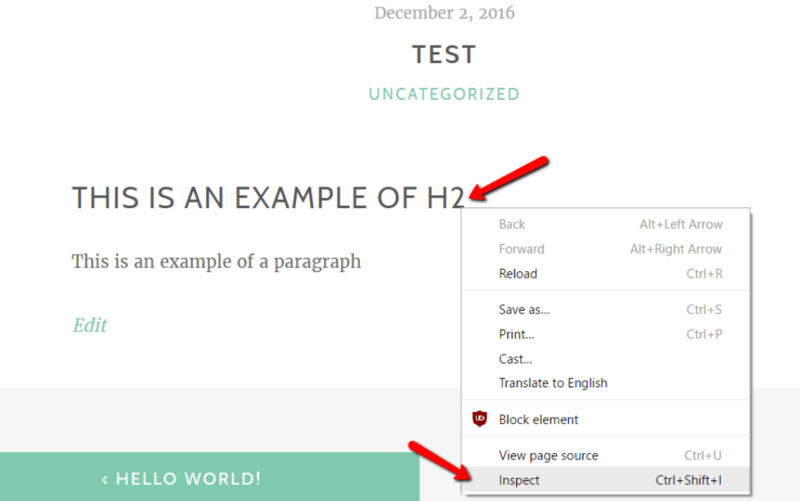 To make them look the same, you’ll need to edit the style rules for the WordPress Editor. Unfortunately, that means that you will need to know at least some basic CSS. But like I said, I’m going to try to make this as painless as possible. Now that you know the main goal, I’ll take you through the four steps you need to complete. For this example, I’ll use ThemeIsle’s free Zillah theme. 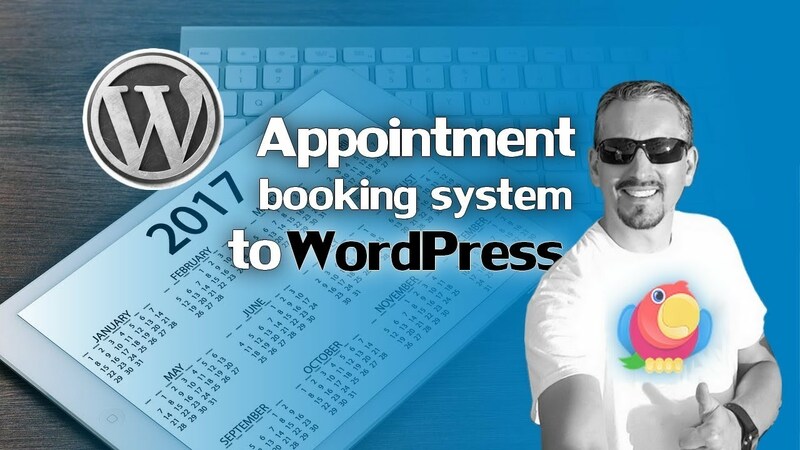 But you should be able to follow the exact same steps no matter which WordPress theme you’re using. Actually, I take that back. The first step you need to complete is to back up your WordPress site. Only after you have a safe backup of your site should you proceed with the rest of these steps. You’ll add your custom CSS to this stylesheet. Simple enough so far, right? Now is where things might get a little tricky. This is, unfortunately, the part where you need to know some CSS. But, that would require you to be a CSS ninja and only select certain bits of code. That’s no good! Thankfully, there’s an easier way using Google Chrome’s Developer Tools. You could also use Firefox’s Developer Tools, but I’m going to use Chrome for the screenshots because that’s my preferred browser. Repeat this process for every element in your post – that means you’ll need to right-click and inspect regular text, links, images, bullet lists, etc. Essentially, you need to follow this process for anything that you want to replicate the style of. I know this is a little tedious, but it’s the best way unless you know enough CSS to dig through your theme’s stylesheet or create CSS code from scratch. 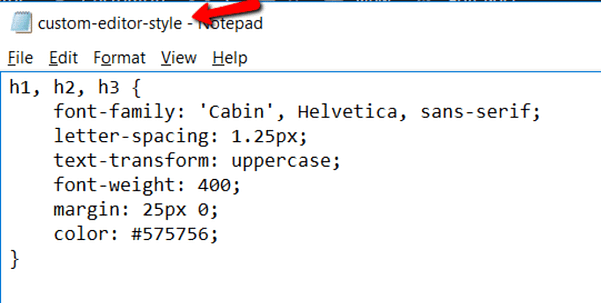 Once you’ve finished adding all of the necessary styles, you need to use an FTP program to upload your new stylesheet (the one called “custom-editor-style.css”) to your theme’s folder. 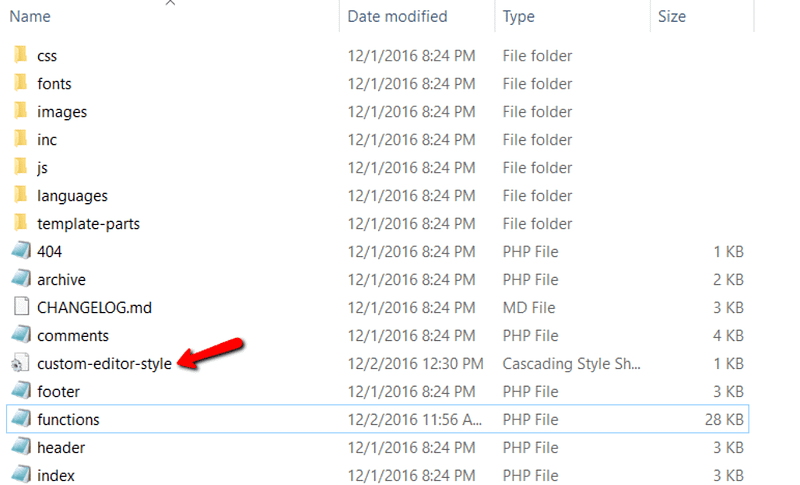 You can find your theme’s folder by going to “…/wp-content/themes/NAME”. Final step, I promise! Now you just need to add some code to the “functions.php” file of your theme (ideally, a child theme) to tell the WordPress Editor to use the custom stylesheet that you created. 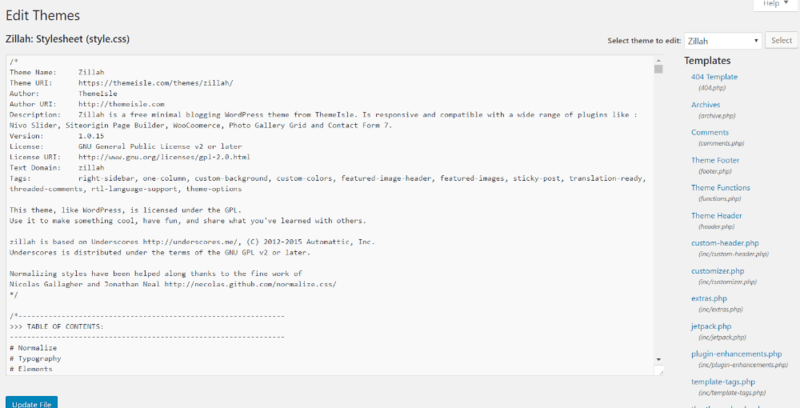 Don’t worry – this code comes from the official wordpress.org repository and does nothing more than connect the WordPress Editor with your new stylesheet. Once you’ve added the code snippet, just save your changes and you should see your front-end styles when using the WordPress Editor! But, the CSS knowledge required really isn’t that much. And with liberal use of Google Developer Tool’s Inspect Element, you should be able to quickly pick out only the necessary styles. And then you’re set to jet! If you have any questions, leave them in the comments section and I’ll try to answer!